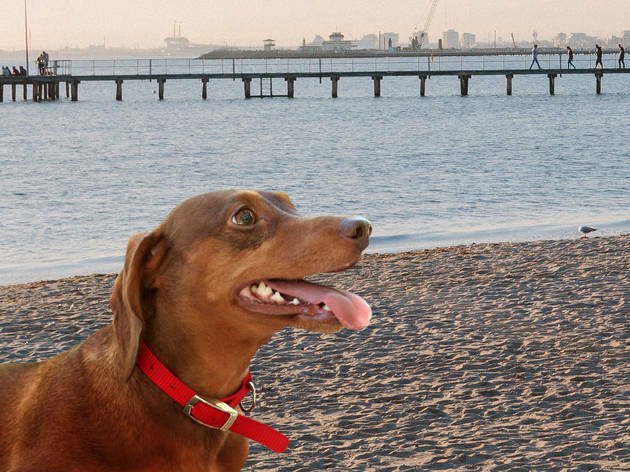 St Kilda Beach will be swimming with sausage dogs on April 29 when the Dash the Trash community walk comes to town. Celebrate dachshunds while also helping clean up our beaches, waterways and parks – after all, our tiny long doggos are pretty tired of their bellies dragging on rubbish. The Dash the Trash walk is trying to get as many weiner dogs and their owners out walking as possible to help contribute to the overall worldwide tally (Dash the Trash is also happening in Sydney, Canberra and Byron Bay). The Melbourne leg of the Dash the Trash walk is happening at 11am on Sunday April 29. 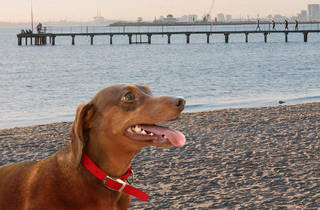 Sausage dogs and their owners are asked to meet outside the West Beach Bather's Pavilion and bring a gold coin donation (proceeds will go towards Storybook Farm – Sacred Animal Garden).